This project creates regular incomes to the women-artisans helping them in development of craft-business for sustainable livelihoods. We also aim to protect and promote the interests of artisans and revive the traditional skills and craftsmanship of Hazara women artisans by enhancing the unique indigenous crafts skills in local, national or international market as the result of which artisans have a life of greater dignity and livelihood. They are the Ethnic Hazara women , craftswomen, and uneducated young girls. It is focused on improving the indigenous crafts skills of Ethnic Hazara women who are the main victim of ongoing post traumatic phase of terrorism since 2000 in Quetta, Pakistan. CDeF initiated enterprise oriented-project to empower women who are the direct victim of terrorism and lost their bread winner during tragic incidents. CDeF carries on community based project to empower women from hazara tribes. this gives fresh direction to richness and vibrancy of the scenic ethnic fashion designing world. It proffers a free exploration of exceptional fashion styling and detailing in both an ecologically innovative and ethnically creative way. It is envisaged that by improving indigenous crafts-skills the artists will be able to make maximum contributions to their respective families in advancing cultural diversity, and creating new income opportunities in their communities, as well as making sustainable use of the ecological designs. This will reduce the use of environmentally unfriendly materials, and will also save costs. 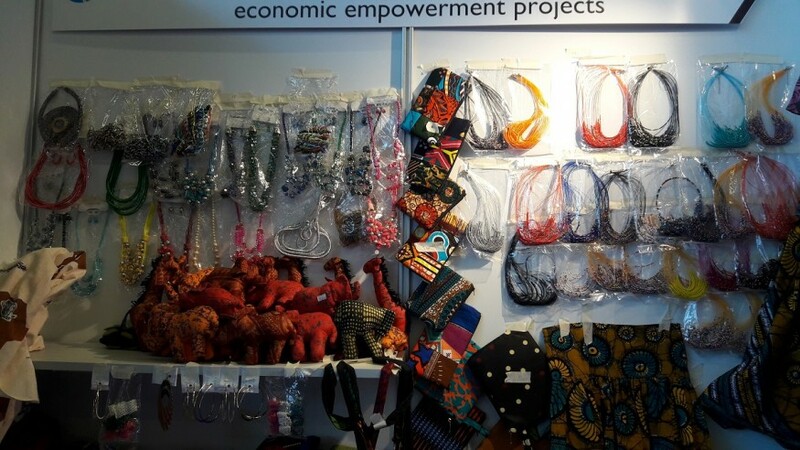 We also hope to build a long term positive collaborative relationships with the existing local, national and international markets to promote the craft business. The long term social impact is to develop the capacity of local women from the Ethnic minority “the Hazara tribes” to build and maintain a healthy, safe, economically prosperous livelihood encouraging them to participate in social entrepreneurship and establishing SMEs which will eventually help in reducing poverty from the society by developing sustainable employment. no video because of tribal society which has certain norms and tribal restrictions. we would try to make a video in and upload later. Community Development & Entrepreneurship Foundation (CDeF) is a registered organization struggling to provide an enabling environment to all citizens where they can utilize their potentials for sustainable development. CDeF main working areas including human rights education, social entrepreneurship, women economic empowerment, gender equality, youth leadership & educational development, research and inclusive sustainable development areas. It came into being in 2013 in Quetta, Pakistan.